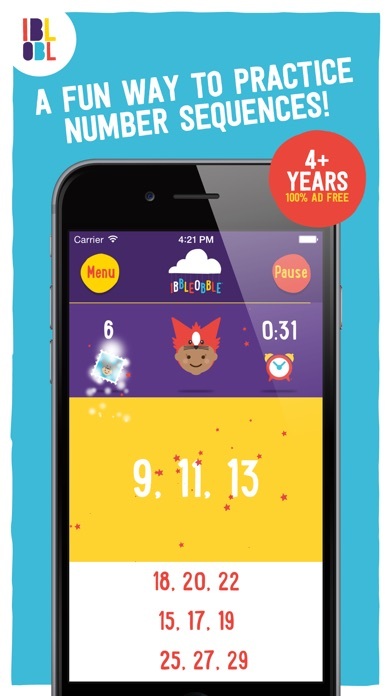 Sequences with Ibbleobble app: insight & download. 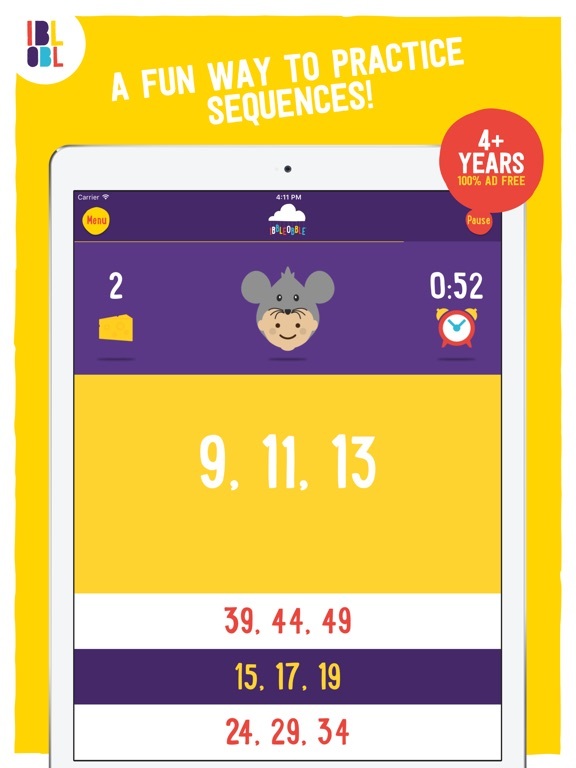 Sequences with Ibbleobble is fun educational math game suitable for children aged 5 - 8, perfect for those studying Key Stage 1 and 2. It will help them understand math patterns that make the world more predictable and understandable. 25 December 2015 : Free!